Budapest Roman Tours shows ‘Budapest’ in Roman times, when the Romans brought civilization to the barbaric Pannonia, a northern province of the Roman Empire. 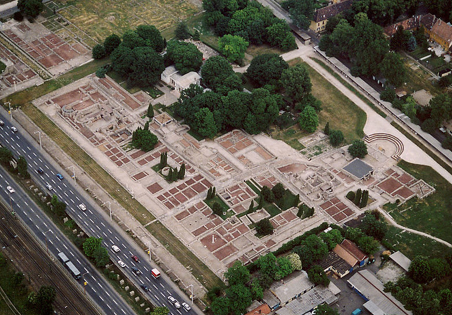 They have built the first proper baths (although the Celtics have already used the natural thermal waters in ‘Budapest’), and fortresses, plus many civil buildings. Ruins, mosaics tell stories about the Roman past. Rockhoppers tour company offers Roman Tours in Budapest, which includes a visit to the vineyards of the ancient Roman settlement Vinidium (outside of Budapest), where you may taste the wines of the southern slopes of the hills in a local wine cellar.